2018: Legislation that further defines the starting date of the 10-year statute of repose and clarifies that punch list or warranty items do not extend the 10-year statute of repose was signed into law by Gov. Scott. AIA Florida issued a rule challenge on behalf of members who would be affected by the Florida Building Commission’s (FBC) proposed rule changes to the Florida Building Code. 2017: Passed legislation to define in statute the completion of contract to "start the clock" on the Statute of Repose ending potentially indefinite liablility exposure created by a court decision. The qualifications-based procurement process was again protected from a "race to the bottom" round-robin being inserted into the process. 2016: Achieved a legislative cure to the emerging cottage industry of predatory lawsuits in Florida by requiring requests for public records to be made directly to the contracting public agency rather than the contractor.­ AIA Florida’s Codes and Standards Technical Advisory Council (C-STAC) created language that was passed by the legislature and approved by the Governor that adds an architect and an engineer to panels designated to review interpretations of the Florida Building Code. 2015: Passed legislation to resolve construction defect claims through negotiated settlement and put the onus on claimants to provide maintenance records and other documents related to alleged defects. 2013: Successfully passed limitation of liability legislation after a four-year-long effort to allow firms and owners to negotiate liability limits for professional employees. Click HERE for more information. 2012:­ Defeated attempts to water down CCNA provisions including a consideration of pricing for services as 50% of the evaluation equation and one to create a modified best value option that would short list firms and rank them by price. A third option considered and defeated would have allowed CCNA as an “optional” process for agencies. 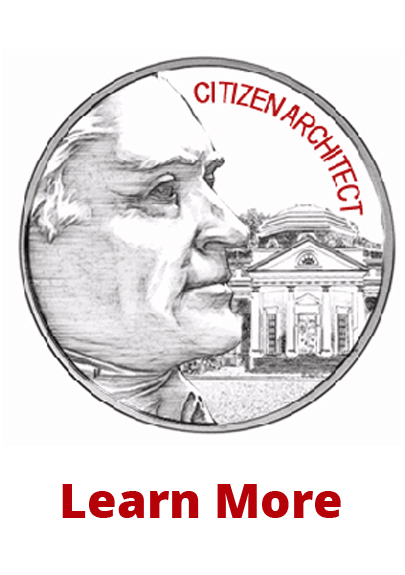 Negotiated a time limit for licensure by endorsement of any architect licensed in another jurisdiction. The window created by this legislation was closed in less than one year. 2010: Began a multi-year attempt to pass legislation preventing clients from circumventing previously negotiated contracts and suing design professionals/employees both personally and individually for economic damages. While successful in passing a comprehensive bill, Governor Crist vetoed the measure. 2009:­ Negotiated a settlement between interior designers and commercial kitchen manufactures to ensure neither inadvertently practices architecture in commercial kitchen design. Corrected reciprocity legislation that would have significantly lowered Florida licensure requirements for out of state practitioners. Provided lawmakers with a six-part plan, “Rebuild & Renew Florida Stimulus Plan” to restore the economy and build better Florida communities. Clarified Florida Building Code language to alleviate confusion as to who is a design professional and what they can or cannot do. Published in Building Officials Guide to Design Professional Practice of Architects and Engineers. 2008: Defeated Taxation and Budget Reform Commission’s attempt to place a constitutional amendment on the ballot that would have enacted services taxes. Eventually succeeded with our partners in a Supreme Court ruling throwing out the amendment due to technical defects. Fought off an attempt to de-fund the privatized investigations and prosecutions – the most envied system in the country, and fought off yet another proposed constitutional amendment called Hometown Democracy that would’ve required ALL local comprehensive land use plan changes be approved by public referendum. 2007: After CEO testimony before the House Energy Committee to educate lawmakers about the “2030 Challenge,” AIA FL led on the 2008 of Florida Energy Conservation and Sustainability in Buildings Act. Again successfully fought off an attempt to increase CCNA thresholds for construction costs and professional fees. 2006: Successfully lobbied for a reduction in the state’s statute of repose for architects from 15 years to 10. Additionally, Florida’s infamous and onerous joint and several liability statues were replaced with proportionate liability. Clarified BOAID rule making authority in remote offices regarding responsible supervisory control to deter plan stamping. 2005: Lobbied successfully for establishment of responsible supervising control rules, electronic signing and sealing, clarified that governmental entities may not stockpile qualified firms under contract and forcing them into bidding wars, corrected a conflict between the Florida Building Code and Fire Prevention Code and prompt pay for construction services and alternative plans reviews. 2004: Lobbied against the Floridians Against Inequities in Rates (FAIR) constitutional amendment removing all sales tax exemptions/exclusions (including those for architectural and consulting services) by 2007. The proposal would have required legislative reauthorization of each exemption by a super-majority (60%) vote, with re-authorization required every 10 years. 1971: Florida set a national precedent by adopting a qualifications based procurement process for professional design services, via the Consultants’ Competitive Negotiation Act (CCNA). 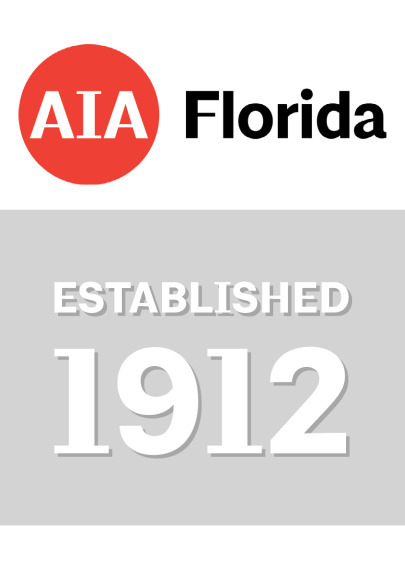 AIA Florida has continued to protect the statute. Specifically, AIA Florida championed its protection or enhancement in ’05, ’09, ’11, ’12 and ‘16 including a prohibition against stockpiling qualified firms under contract and then requiring them to enter into bidding wars and the adherence of CCNA for solicited and unsolicited public private partnership proposals.